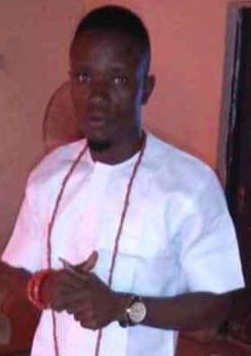 Prince Nathaniel Osayande, Crown Prince and heir to the Throne of the Kingdom of Ugu (Oba N’Ugu) and the Enogieship (Dukedom) of Umoghun Nokhua in Edo state, has passed away. 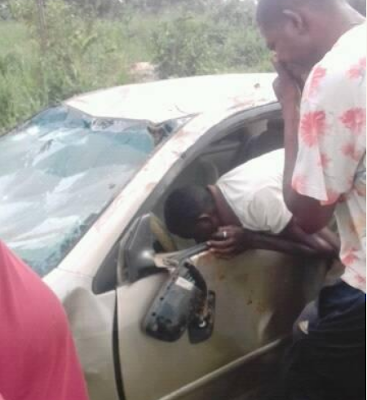 According to reports, he was killed in a fatal accident which happened along Benin-Abraka expressway on Friday, April 5th, 2019. Sadly, Prince Nathaniel died ahead of his inauguration to the throne of Ugu, billed to hold in a few days time. Educated in finance and accounting, the late Crown Prince worked to improve the lives of his community and to ameliorate the standing of the Kingdom of Ugu at home and abroad.